Bulk sending is widely used by email marketers as a method of constant communication. It allows you to spread information about your products or services to a large audience in a short period of time. 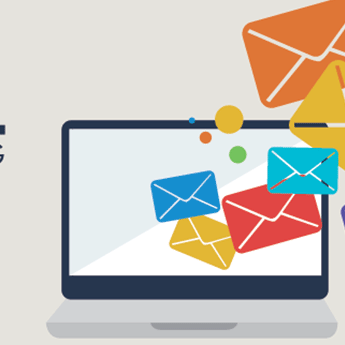 Atomic Mail Sender is a professional, high-performance, mass emailing software program for your email marketing campaigns. It enables you to create and send a large number of emails to an unlimited number of recipients. With its many features, such as personalization, the use of spin-text, unsubscribe links and social networking widgets, your mail is more likely to fall into the recipient’s “Inbox”. The program sends emails quickly at any speed, depending on your SMTP server. Moreover, you can add an unlimited number of SMTP servers for even faster delivery! This program does not limit the number of recipients per mailing. This is a great advantage as there may be hundreds of thousands of prospects and customers to send to. Simply create your newsletter and send it to everyone at once!